Original Bugaboo sun canopy wires (set of three pieces) suitable for the Bugaboo Donkey. The original Bugaboo Donkey canopy wires. These fit the Bugaboo Donkey. 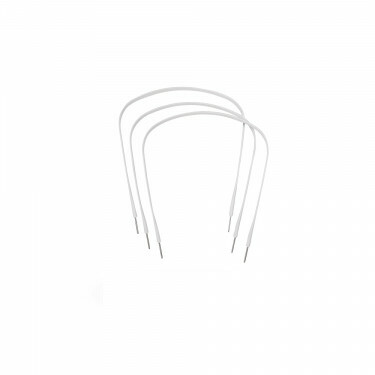 Give shape to your Bugaboo canopy with these canopy wires. 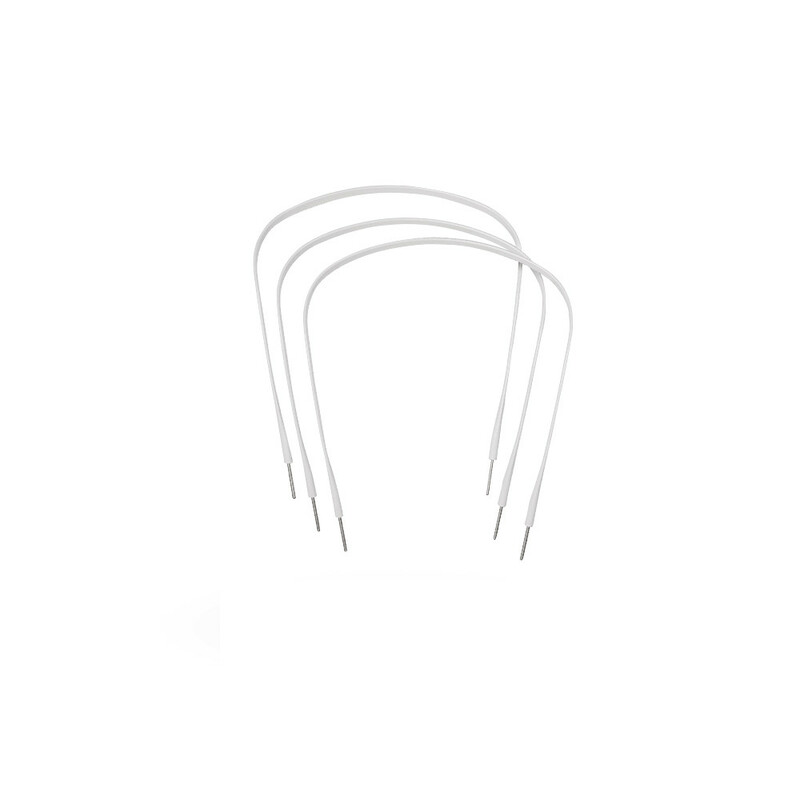 Set of 3 canopy wires. Suitable for the Bugaboo Donkey.